Compuscript’s Database Development Service offers customised solutions, which are designed specifically to meet your database requirements, and can result in considerable cost savings. Using cutting-edge technologies and best practice, the Compuscript team are dedicated to maintaining data integrity while completing a high level of query performance. Automated testing and continuous integration reduces development time and ongoing maintenance costs. Compuscript’s scalable database solutions are best suited to small and medium sized businesses and are tailored to meet your company’s precise requirements. 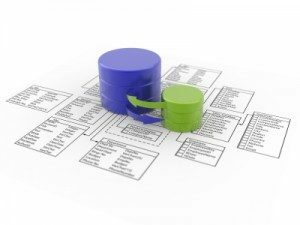 The technologies and data formats supported include SQL Server, MySQL, CSV, XML and Excel. 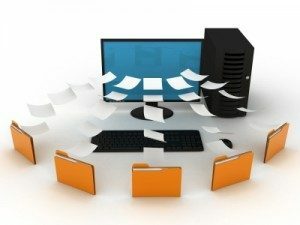 Our expert database programmers have considerable experience in online data entry and extracting data from standard forms or any custom documents such as faxes and memos. We specialise in major domains and standards like HCFA (Health Care Financing Administration) and UHC (United Health Care). Our team can improve your process efficiencies by creating a database from your product description and technical manuals, and configure the back-end applications for the automatic generation of catalogues and directories.